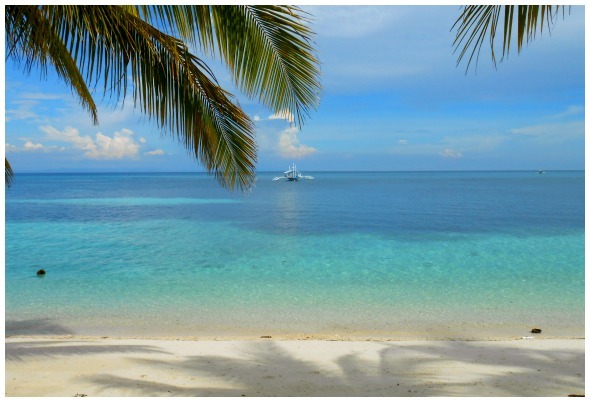 Dazzling beaches in Cebu in the Visayan Region, is where one of the most amazing beaches can be found among the three major islands - Luzon, Visayas, & Mindanao. More often than not, islands offer the most beautiful beaches and panoramas of the sea and sky. It is there where earth meets heaven! Isn’t it? We can say it’s the same situation with Cebu Province. This provincial island has a total of 165 islands making it the most islandful region in the Philippines. The most interesting thing is that the Visayan region (also includes Bohol, Negros, Leyte, etc.) has the most white sand beaches – that’s because of the coralline deposits that composed the islands. 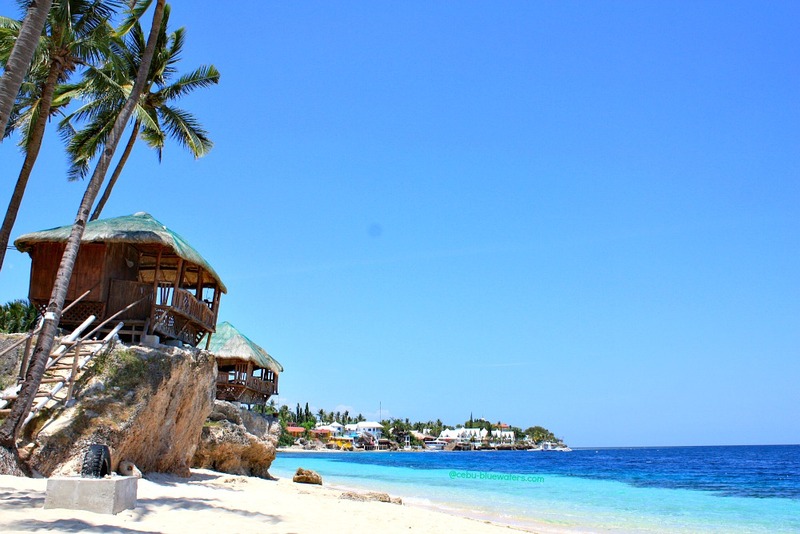 Okay, let’s check out these beaches in Cebu Islands. 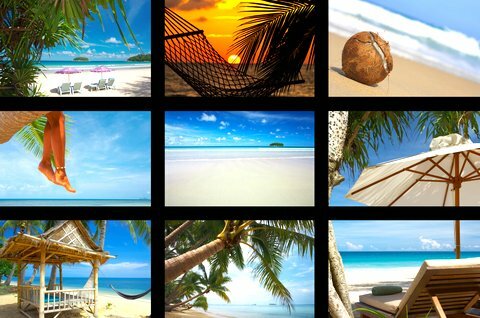 Each link below contains groups of beaches and resorts that are individually linked to each respective pages. Enjoy! Mactan Island is where the Mactan-Cebu International Airport is located. It is a small island but highly urbanized due to its easy access by boats and airplanes from various origins. 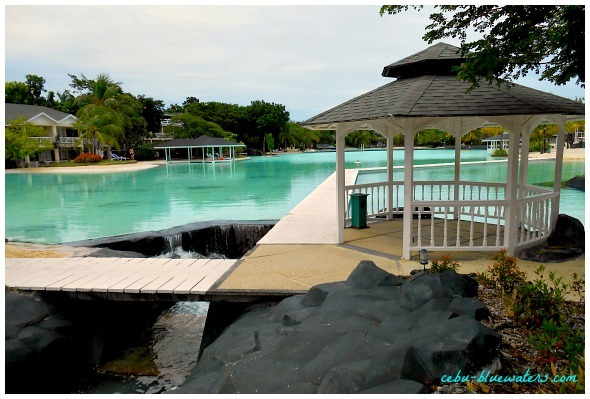 Mactan is less than a few kilometers from Cebu – the mainland of the province. Commuting to and fro in both islands is made easy through the two bridges: Marcelo Fernan Bridge and Mactan-Mandaue Bridge. Mactan Island is historically famous for the encounter between the East and West, the Battle of Mactan in the 15th century. Datu Lapu-Lapu (where Lapu-Lapu City of this island came from) is one of the chieftains of the island that defeated the explorers led by Ferdinand Magellan. However, in the long run, Mactan Island and whole province fell into the control of the Spanish crown and was Christianized. For whatever and many good reasons, Mactan Island became one of the most developed areas (city) in Cebu Province. Two of its main resources of income are tourism and industrial ventures located on this island (the Mactan Export Processing Zone or MEPZ). There are lots of upscale establishments and beach resorts where you can spend your summer holiday and other special occasions on Mactan. 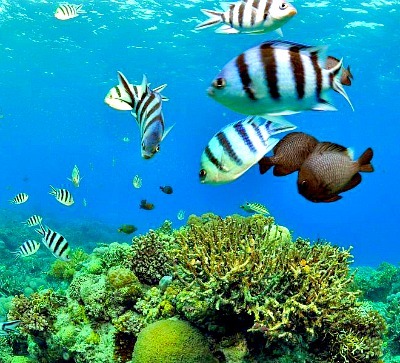 On the resorts, beaches, and anywhere on the waters you can do scuba diving, snorkeling, island hopping, jet skiing, sailing, parasailing, and anything interesting and fun you can do on the beach. 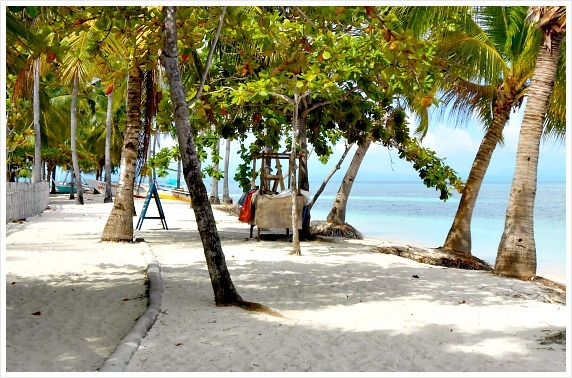 Malapascua Island is located at the northernmost tip of Cebu Province. It is only around 2.5 kilometers long and 1 kilometer wide and has 8 hamlets. The legend has it that when the Spaniards landed on this island, they were met by a heavy storm during Easter and said the words ‘Mal’ and ‘pascua’, thus the name Malapascua (‘bad Easter’) was coined. Well, the island is not bad at all, because nowadays it has become one of the popular most destinations among sun seekers, beach lovers, and scuba divers. It is a peaceful island with only a few thousand friendly inhabitants. The beaches surrounding it are all whitish, the water is pristine, and the marine life is full of colorful fishes, corals, crabs, shrimps, and even the bigger ones – thresher sharks and manta rays. 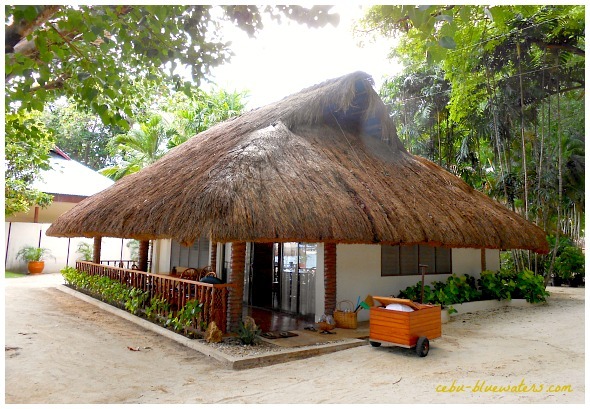 Good and high quality accommodations (huts, bungalows, cottages, etc.) are available all over the island, especially on Bounty Beach. Such accommodations offer various ranges of rates depending on your preferences, such as location and room size. Of course, there are bars, some coffee shops, excellent restaurants, and dive shops available close to the beaches and resorts. For scuba divers, there are professional diving courses being offered; there are various dive spots to be explored, such as the most popular Monad Shoal where a serious diver can observe thresher sharks, shipwrecks, etc. 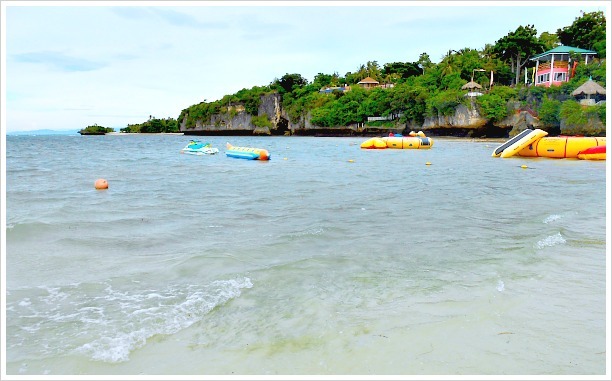 Camotes Islands are group of nice islands with white beaches and clear waters. It has three major islands and divided into four municipalities. The island is also fantastic if you want to explore and move around for longer days. It has low-lying several hills and the highest point is only 950 feet above sea level. Other than beach resorts, Camotes is famous for its only large fresh-water lake – Lake Danao – where you can find parks including Danao Greenlake Park. Around the lake, you can find accommodations, and other tourism facilities & services, including boat rentals and small stores. Since I've been here myself, I assure you that everywhere you go on this island is just fantastic! Bantayan is located at the northern end of Cebu Island. It is divided into three municipalities: Bantayan, Madridejos, and Santa Fe. Among the three, Santa Fe is the most developed area being the popular destination among holiday-makers and scuba divers. The most popular white beach, among many, is Alice Beach where nice resorts, accommodations, and dive shops are mostly established. 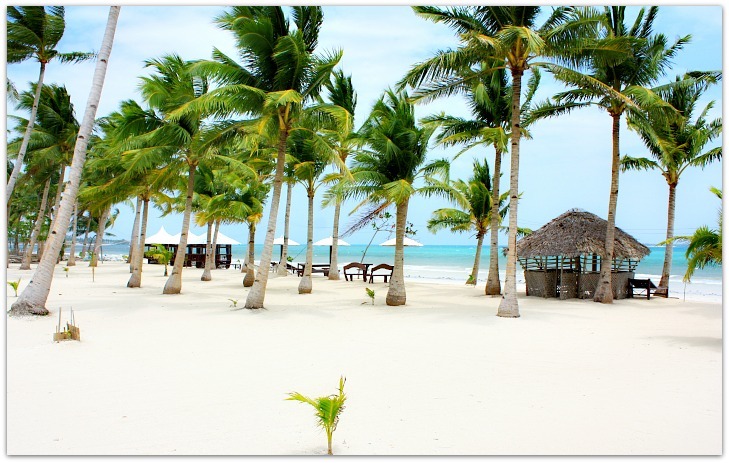 Bantayan is also known for its white sand beaches, clear and pristine waters. The island is best for all sorts of water activities including snorkeling, scuba diving, boating, kayaking, island hopping, among other fun holiday activities. 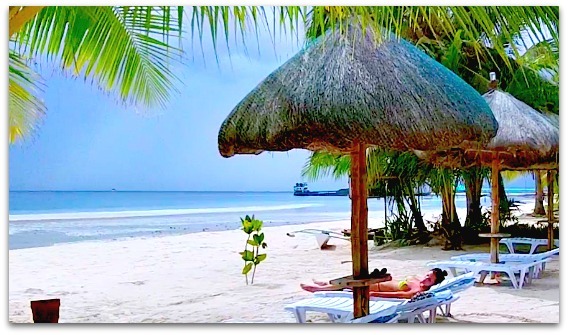 Moalboal beaches are located on the southwestern tip of Cebu in Moalboal Municipality. The municipality is fundamentally famous for its varied sorts of beaches and other outdoor activities. 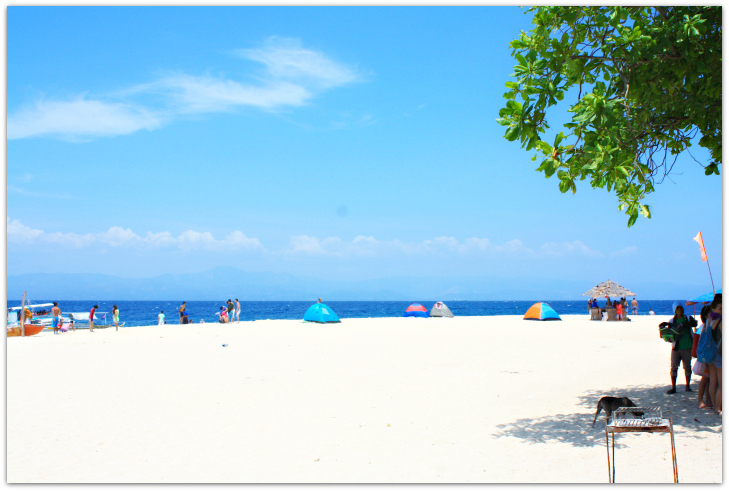 Moalboal has two popular destinations among beach lovers - Panagsama Beach and Basdaku (White) Beach. To differentiate the two, Panagsama is now more of snorkeling and diving site with resorts that offer exciting water activities including scuba diving, boating, snorkeling, island hopping, and anything you can name. On the other hand, Basdakau (which really means “wide beach” or ‘big sand’) Beach is famous among those who prefer to simply enjoy swimming, camping out, sunbathing, playing beach games, among others. It is usually crowded during holidays and weekdays - most of the visitors are families, office mates, co-workers, and friends. Some of the resorts I highly recommend are available here, such as Asian Belgian, Club Serena, Eve’s Kiosk, Quo Vadis, Savedra Beach Bungalows, Nidos Garden Resort (budget resort), etc. Please, discover more interesting sites, adventures, beaches and resorts in Cebu Province for your short breaks, holidays, weddings, business and other events. Daghan kaayong salamat sa pagbisita! 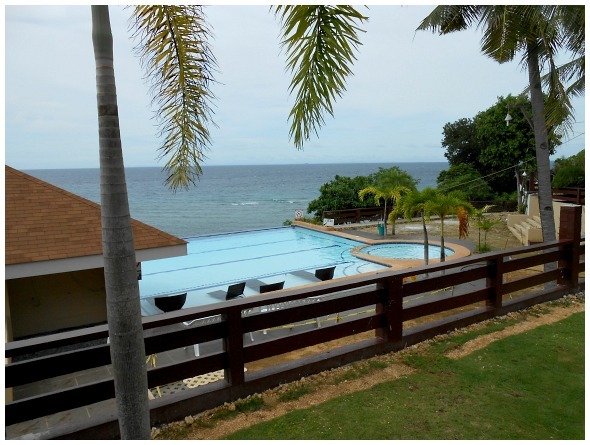 Many thanks for visiting Beaches In Cebu page. We hope you’ll drop by again, or visit Cebu Bluewaters more often to check out more interesting info regarding Cebu’s travel resources and holiday destinations. Have an islandful of fun and enjoy your travels!